Cedar Rapids Kernels RHP Randy LeBlanc gave up a run to the Burlington Bees on Tuesday, ending his scoreless streak at 34 2/3 innings. Interestingly, the player who broke LeBlanc’s streak with a RBI single Tuesday — Burlington’s Brendon Sanger — also was the last one to drive in a run against the Cedar Rapids starter, on April 19. 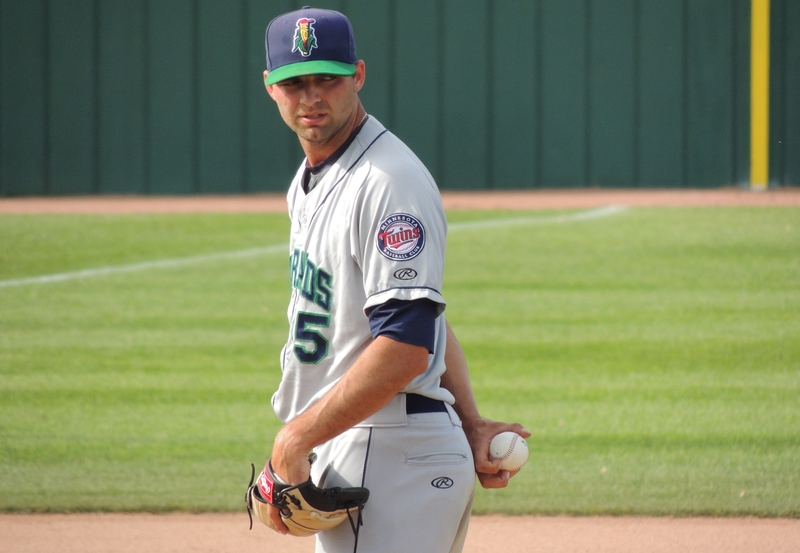 The Kernels won the game 4-1, giving LeBlanc his fifth consecutive victory. He is now 6-2 with a 0.85 ERA, 31 strikeouts and 11 walks in 53 innings (eight starts).